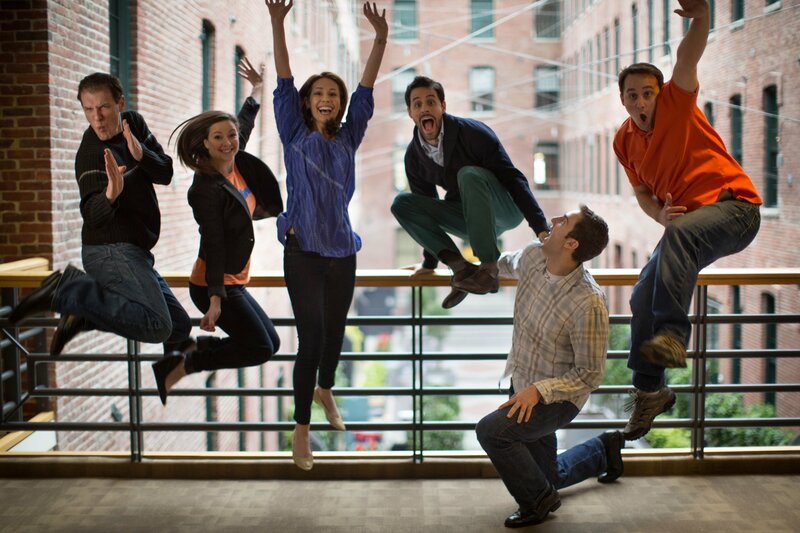 Welcome to HubSpot, partner! Let's get ready to ROCK! As some of you know, we on the Hubspot inbound marketing consulting team have been working to figure out a way to manage new customer accounts in their fragile post-onboarding state for a little while and it's finally starting to come together enough for us to start testing. Wow. What a week. Many of you reading this are just getting back from flights home, or possibly on your way to catch a flight out of Boston as you wrap up a long week visiting here. Wherever you are, if you were at #Inbound2012 the past few days, I know that you're EXCITED!! As ususal I'd like to extend a heart-felt thanks to Nick for inviting us, SEM Zen, back to contribute once again to his blog. We spoke to Nick about this topic during our last call and both felt that it would be a very helpful topic for many existing and future VAR's. Solimar International is a sustainable tourism consulting and marketing firm with the mission of helping businesses, travelers, and destinations develop and connect to sustainable tourism experiences that support environmental conservation, preserve cultural heritage, and enhance the lives of local residents. This is a guest post by Kevin Jorgensen. Kevin is a serial entrepreneur and 20 year marketing veteran who drank the orange coolaid in 2008 and hasn’t looked back. As a trained engineer he has a passion for process and reason which is why inbound marketing was the key that finally made marketing reasonable. Kevin and his business partner Joe own Innovative Marketing Resources, a Hubspot VAR and inbound marketing agency headquartered in Shirley Massachusetts and specializing in education, high-tech and small business marketing.